NEW! PAPERBACK PRE-ORDERS AVAILABLE NOW! 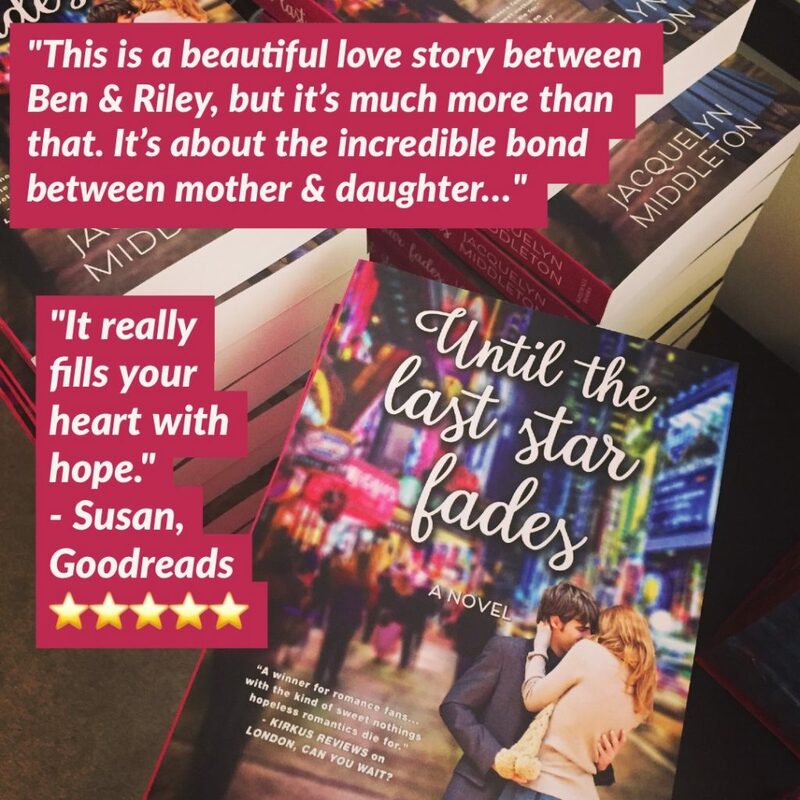 I can’t wait for you to meet Riley Hope and Ben Fagan! PAPERBACK PRE-ORDER INFO: Joining the ebook pre-orders announced in September, paperback pre-orders are now available from Barnes & Noble (US), and Indigo (Canada). 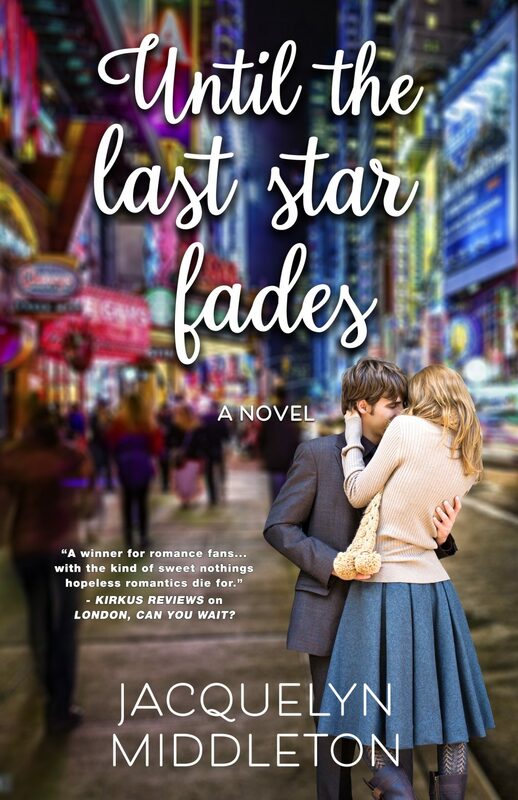 UNTIL THE LAST STAR FADES, a slow burn, friends-to-lovers contemporary romance, releases on November 8!